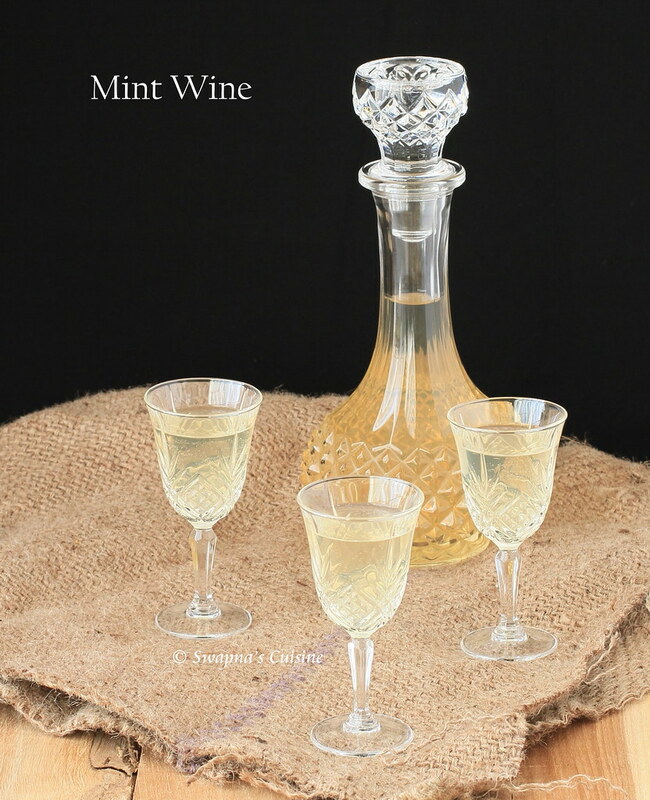 I made this Mint wine last April. It’s a really sweet dessert wine with a subtle mint taste.... Even though you can consume it after 30 days, the wine looks little cloudy. I got this very clear wine after keeping it for almost 6 months. So I suggest you allow this wine to age for approximately 6 months after which you will get a mild mint flavored clear wine.